It is the photographer, not the camera, that is the instrument." Celebrated Magnum photographer Eve Arnold (1912 - 2012) documented 'the poor, the old and the underdog', as well as the stars like Marilyn Monroe, Malcolm X, Joan Crawford, Marlene Dietrich, Isabella Rossellini, Anthony Quinn and Margaret Thatcher. At the moment there are two exhibition on Eve Arnold. One is London at the Art Sensus called "All About Eve - The Photography of Eve Arnold" until the 27th of April. The book "All About Eve" will be launched at Art Sensus on 22 March in conjunction with the exhibition. Published as a limited edition hardback book with a silk cover, All About Eve contains 170 photographs. The other one in Munich at the Kunstfoyer der Versicherungskammer Bayern "Eve Arnold. 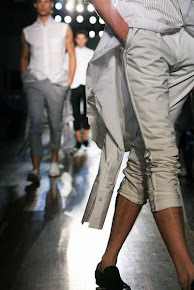 Hommage" from the 14th of March until the 3rd of June 2012. 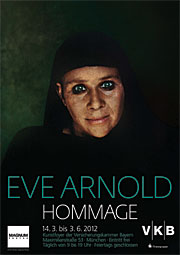 The catalogue of the exhibition "Eve Arnold Hommage" contains 120 photographs. 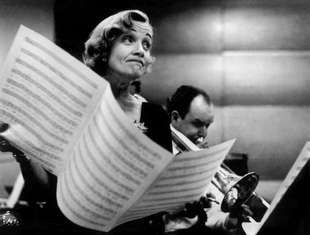 Born Eve Cohen in Philadelphia on April 21, 1912, she was one of nine children of Ukrainian immigrant parents. When she was 28 years old she gave up plans to become a doctor after a boyfriend gave her a camera. 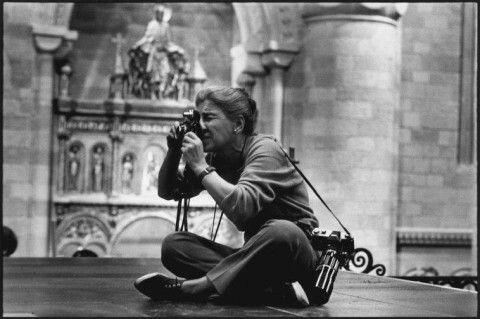 She studied photography for a brief time under Alexey Brodovitch (art director of Harper's Bazaar from 1938 to 1958) at the New School for Social Research before going out on her own and finding her style. A series of photographs Arnold took of fashion shows in Harlem attracted the attention of Henri Cartier-Bresson, one of the founders of Magnum Photos, and she was invited to contribute to the agency. 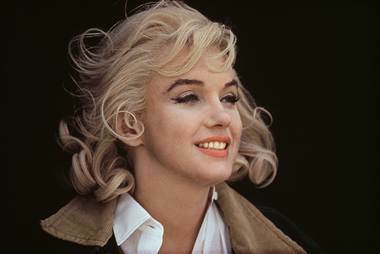 In 1957 Arnold became the first woman photographer to join Magnum as a full member. She worked often for Life and later, after moving to England in 1961, for The Sunday Times Magazine, traveling to places like Afghanistan, South Africa, Mongolia and Cuba while always maintaining a personal point of view. Eve Arnold’s legacy is as varied as it is fascinating. It is hard to fathom how one person’s work can be so diverse. I covers the humblest to the most exalted, the meanest to the kindest, and everything in between. The subjects are all there in Eve Arnold’s photographs and they are treated with intelligence, consideration and sympathy. Most important is Eve’s ability to visually communicate her concerns directly, without fanfare or pretense, in the best humanistic tradition. In 1971 she made a film, Women Behind the Veil, going inside Arabian hammams and harems. Regular features continued for Look, Life, Esquire, Harper's Bazaar, Geo, Stern, Epoca, Paris-Match and – especially – the Sunday Times colour supplement, under the picture editorship of Michael Rand.